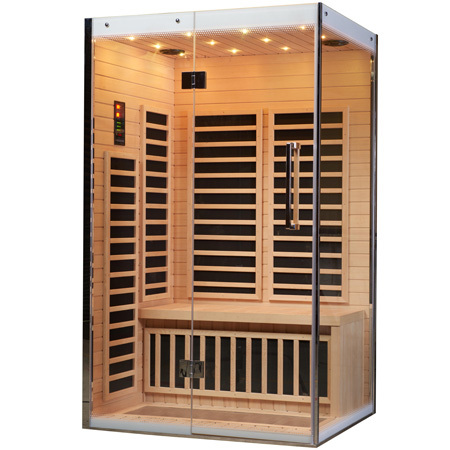 15 amp, 47.2" x 41.3" x 76.3"
15 amp, 61" x 43.3" x 76.3"
20 amp, 68.9" x 47.2" x 76.3"
15 amp, 53.2" x 53.2" x 76.3"
15 amp, 51.2" x 41.6" x 74.8"
15 amp, 47.2" x 39.4" x 78.7"
15 amp, 68.9" x 47.2" x 93.3"
20 amp, 68.9" x 47.2" x 93.3"
Contact us now with questions about sauna features and availability. 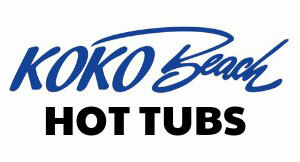 Whatever your sauna needs, Koko Beach Hot Tubs is Edmonton’s source for therapeutic home spa relaxation! 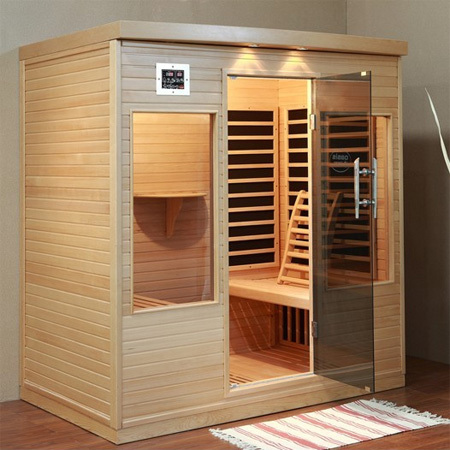 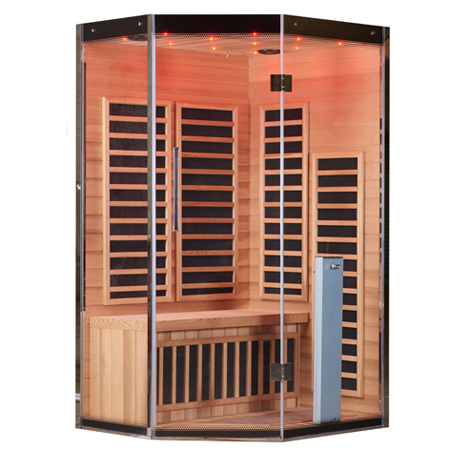 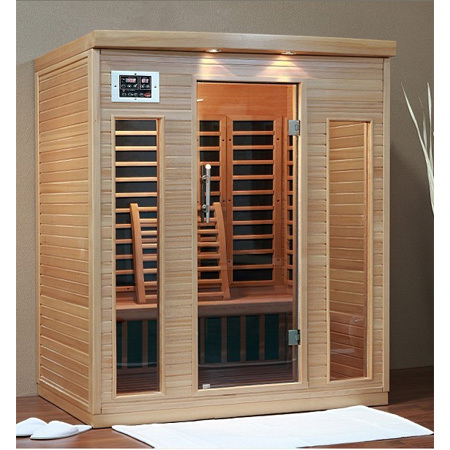 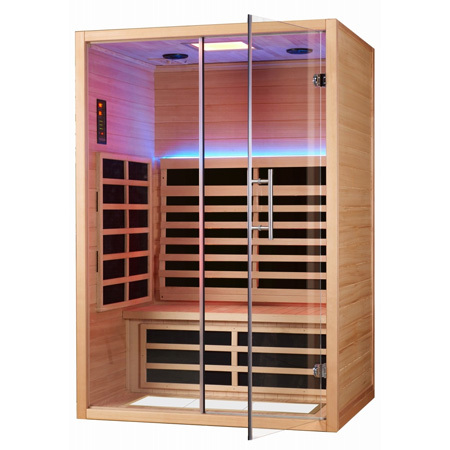 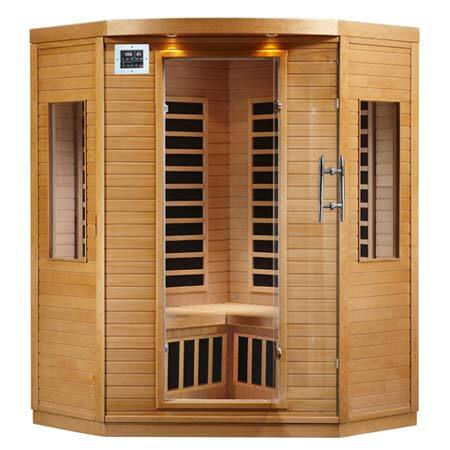 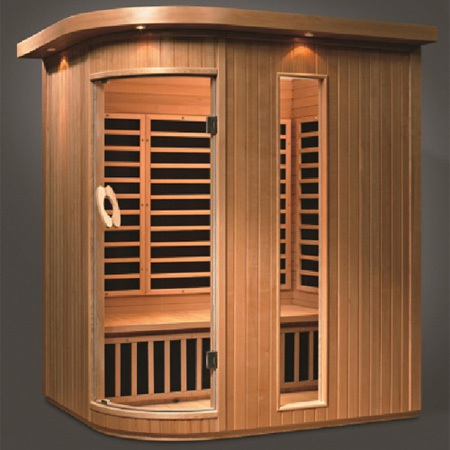 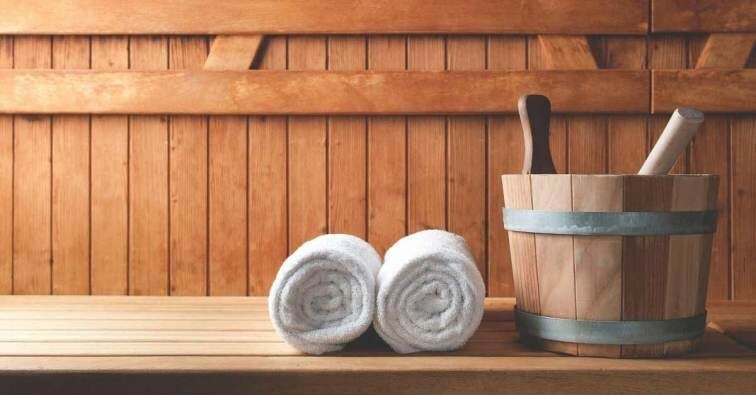 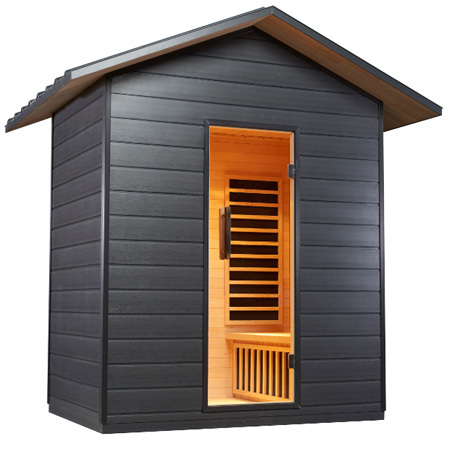 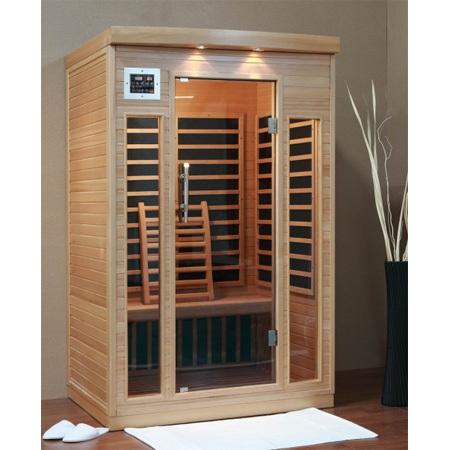 Click here to finance your new sauna – easy and fast approval!